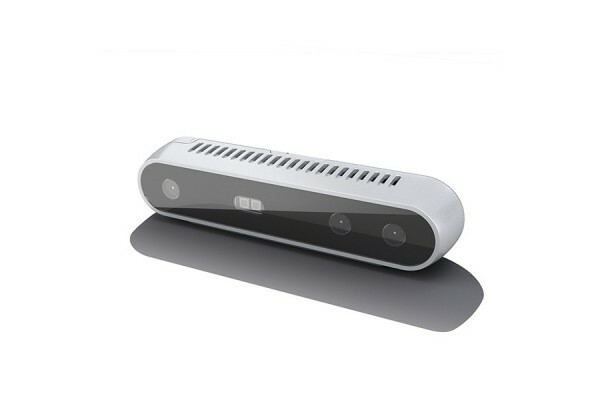 The Intel® RealSense™ Depth Camera D400-Series uses stereo vision to calculate depth. The D415 is a USB-powered depth camera and consists of a pair of depth sensors, RGB sensor, and infrared projector. It is ideal for makers and developers to add depth perception capability to their prototype development. Intel® RealSense™ Depth Camera D415 is designed to best fit your prototype. With the rolling image shutter and narrow field of view, Intel® RealSense™ Depth Camera D415 offers high depth resolution when object size is small and more precise measurements are required.